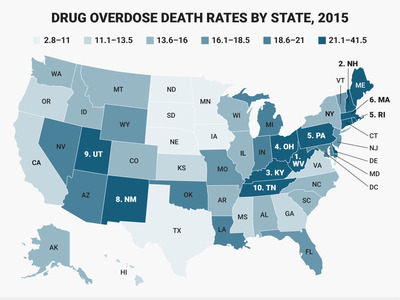 These results change the face of the US’ drug overdose epidemic substantially, as can be seen on the maps below. 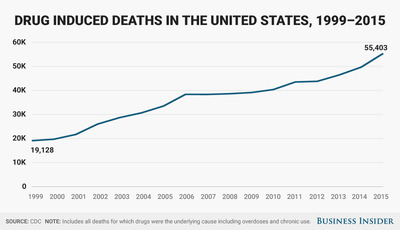 Reported overdose deaths for opioids and heroin are on the left; corrected deaths are on the right. “Current death certificate data are problematic for understanding the drug poisoning epidemic, with a particular issue being the frequency with which no specific drug is identified,” wrote Christopher J. Ruhm, the author of the paper and a professor at the University of Virginia, in the paper. The new analysis comes just four months after an investigation by a field officer for the Centres for Disease Control and Prevention also suggested that the death toll was higher than originally believed. CDC field officer Victoria Hall and her Minnesota-based team reviewed a decade of death records submitted to the Minnesota Department of Health’s Unexplained Death (UNEX) surveillance system. That’s likely because the CDC classifies deaths using codes dictated by the Center’s International Classification of Diseases. 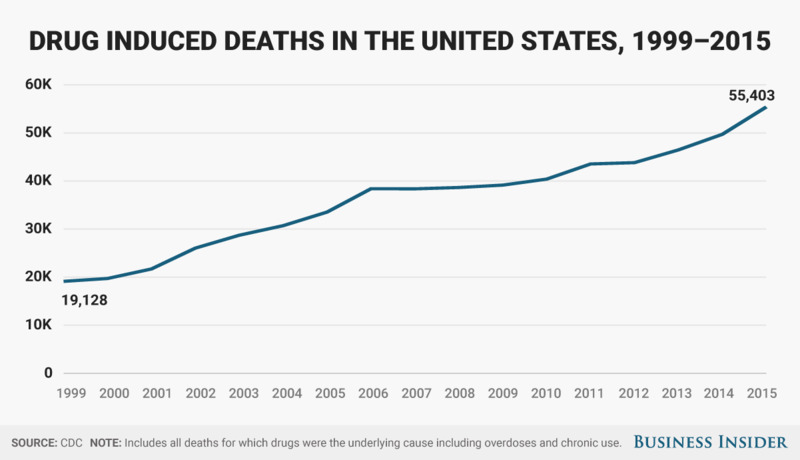 In some cases, if a person died due to an infectious disease, such as pneumonia, the death was classified for that only that condition, even if opioids were seen as a significant contributing factor. The UNEX system, which began in 1995, originally included other states as well, but Minnesota is the only one that’s currently maintaining its system. According to Hall, there is no national standard for how to file a death certificate or for what constitutes an overdose, leaving much to a medical examiner’s discretion.